Family Fund Business Services are delighted to be listed in York’s Top 100 Businesses, for the second year in a row, climbing eight places in the list, ranking number 92. Created by Make It York, in conjunction with York St John University, the list focuses on showcasing the biggest and most significant companies ultimately headquartered and/or principally registered in York. It looks to uncover companies that are not necessarily on the radar, helping to strengthen networks and business relationships in the city, as well as providing a clear representation of key business sectors within the area. 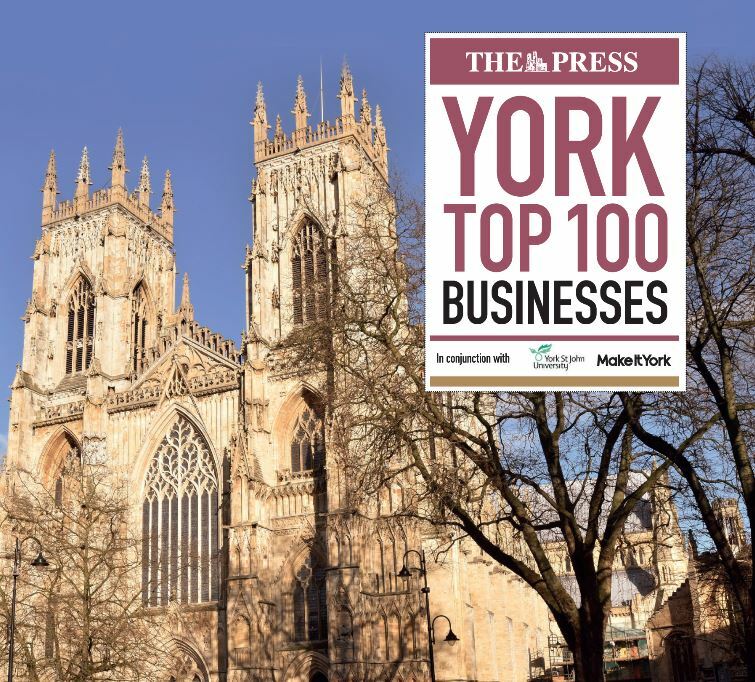 Whilst it doesn’t claim to be a ranked list of each of the business’ economic importance to the York area, it does aim to be viewed as a list showcasing the success of all the businesses included in the York Top 100. “We’re delighted to be included within York’s Top 100 Businesses again. It is great to achieve recognition for the fantastic work of our company, whose vision it is to provide cost effective solutions for our customers and sustainable funding to our parent charity, Family Fund. “One of our main ambitions is to increase the awareness of our business, both locally and nationally, so that we can continue to extend our leading fulfilment service to even more organisations, creating social value and ultimately gifting more unrestricted funding to our parent charity. We’ve had a fantastic year growing our customer portfolio and securing a key contract to deliver the BBC Children in Need Emergency Essentials Programme. Family Fund support families raising disabled and seriously ill children and young people and were themselves ranked number one in the York Press’ 25 leading charities.